Please note that some of the links below are affiliate links and I will earn a commission if you purchase through those links. 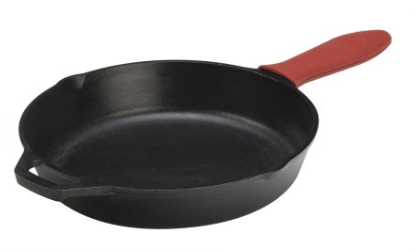 I have experience with the products/services listed below and recommend them because they are companies that I have found helpful and trustworthy. If you are looking for a hosting company that gets consistently good reviews and can help out new bloggers, WP Engine is the way to go! They have fantastic payment plans for new customers also. If you are looking how to start a blog, check out my post here. If you want your site to really stand out and gain some personality, you need a theme. 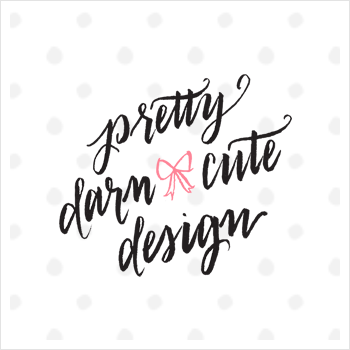 I use a theme from Pretty Darn Cute Design and highly recommend them! My logo was custom made by Taranto Photography and Design, if you are looking for a fantastic graphic designer, Riah will make your site look incredible! 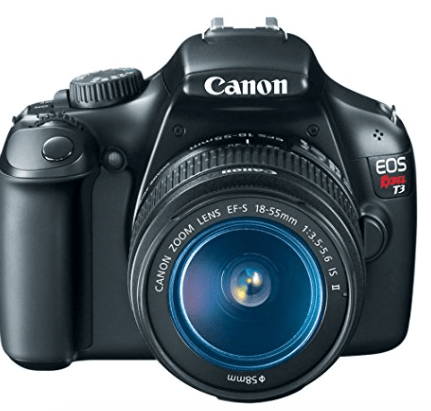 I use a Canon Rebel T3 which is discontinued but if you are just starting out and looking for a inexpensive camera, this works great and you can get an awesome used on here. I do all my photo editing on Canva. 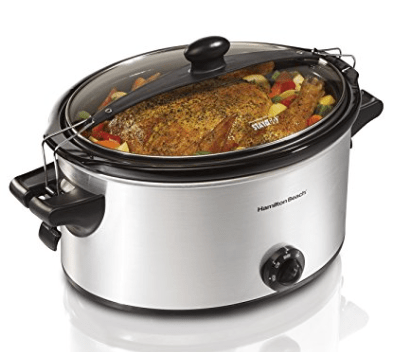 My Crockpot gets tons of use! 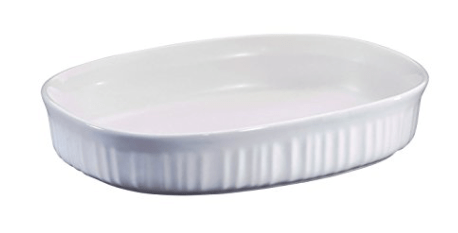 My favorite baking dish, gets constant use! 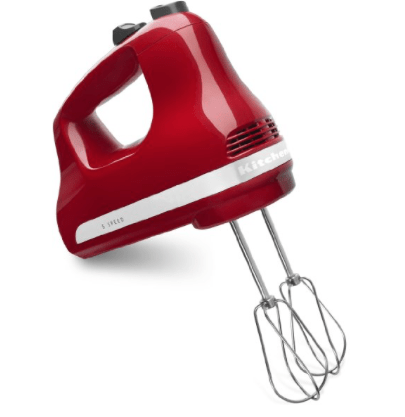 I save counter space and use this handheld mixer!